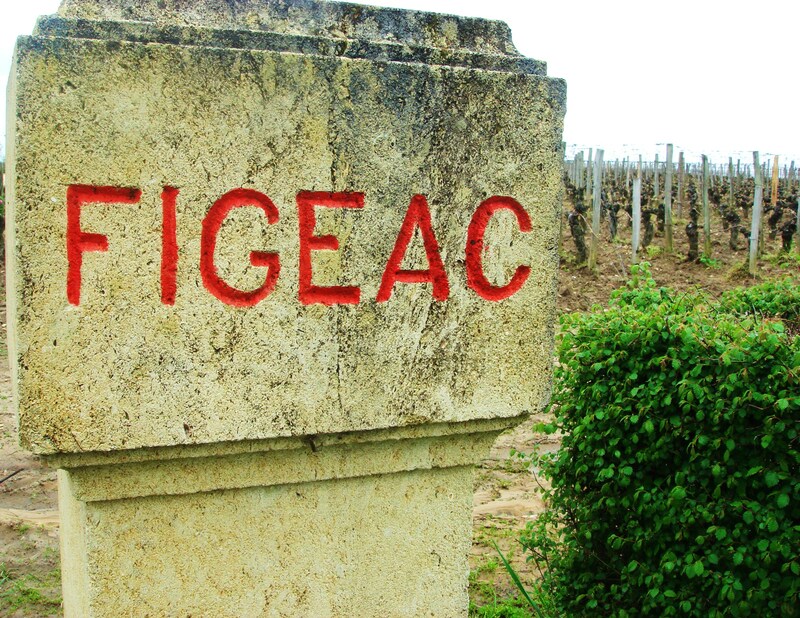 Château Figeac is situated on three gravelly outcrops which favour the Cabernet vines [Sauvignon and Franc) over Merlot. This makes the wine usually a bit more subdued in early stage tastings as Cabernet is not so up-front and flattering as Merlot. Nevertheless this property makes wonderfully fine St Emilion which, given the Cabernet component, also ages well. Real nobility to the wine. Thierry Manoncourt who, with his wife Marie-France built up the great reputation of the estate died in 2010. Michel Rolland has been advising since the 2013 vintage. Increased volume in 2014 and simply brilliant wine here in 2015. Vineyard/Terroir: 40 hectares planted with 35% Cabernet Sauvignon, 35% Cabernet Franc and 30% Merlot on three gravel rises. Estate classified as a Premier Grand Cru Classe. Winemaking/Elevage: Aged in 100% new oak. 2010 Deeply coloured; fine nose with blackcurrants and an attractive core of vibrant fruit; creamy blackcurrants on the palate; good depth; attractive with very good [refreshing] grip. Very positive overall in a room full of wines sometimes lacking in freshness. Drink 2016-2035. 94+ MW Institute Nov ’14 [Earlier note] Deep and saturated; fresher, blackcurrants, really pure seam of fruit here, earthy edge; dark cherry; excellent purity here. Pure palate again, fresh Cabernet [Cabernet Franc/Cabernet Sauvignon] notes; minerality; some dryness here but plenty of fruit. Grip and sap on the finish. Chewy. Shutting down a bit but still extremely promising. No use in hiding it, I’m a great fan of Figeac. 94+ UGC Oct ’12 [Earlier] Deep and dense; legs; very attractive nose; seductive, rich and intense, very tight but intense black fruits and very deep; rich palate and real intensity and precision here; needs time but nicely done. Tannic and long haul but nice acid and grip at the end. This really is a lovely wine. Hands down the best St Emillion shown at the UGC 94-96+/100 [33% Merlot, 33% Cabernet Franc, 33% Cabernet Sauvignon 13.9 alc] 6 April 2011 UGC [Second] Deep and dark; saturated colour; ripe and pure; seductive with a whiff of violets; very classy nose; lovely freshness suggests Cabernet [Figeac? ]; extremely classy and wonderful. Very glossy and classy palate; rich and ripe; really layered with perfume. Terrific wine. Complexity and fragrance. Great length and extremely fine. One of the wines of the vintage to my mind. 96-98+/100 Tasted April 6 Groupement de Premiers Grands Crus Classes de Saint-Emilion. 2006 Very dense and dark up to the edge; lots of layers and extract here, quite dense; attractive leafy, tobacco note [the Cab Franc? ]; attractive nose; palate of roses and strawberry fruit with some Cabernet elements; actually pretty dense and long term, excellent length too. This is potentially excellent but needs more time. 90-92+/100 MW Institute Nov ’10.